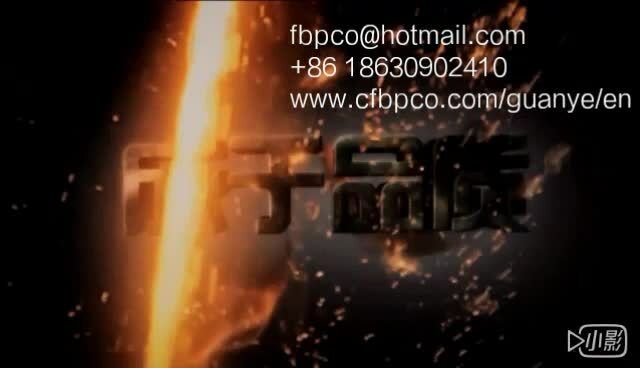 linzhou fengbao pipe industry co ltd video from Linzhou Fengbao Pipe Industry Co.,ltd. linzhou fengbao pipe industry co.,ltd. We are a china base seamless steel pipe manufacturer and exporter.Our major business is liquid steel making (steel billet production),steel pipe production, steel pipe sales. 4 steel pipe production lines for diameter 25~340 MM and different grades, mill is certified by API/ABS/DNV/CE/CCS/ISO, etc.We welcome your steel pipe import manager can contact us. We welcome you to make a visit and negotiate for cooperation.